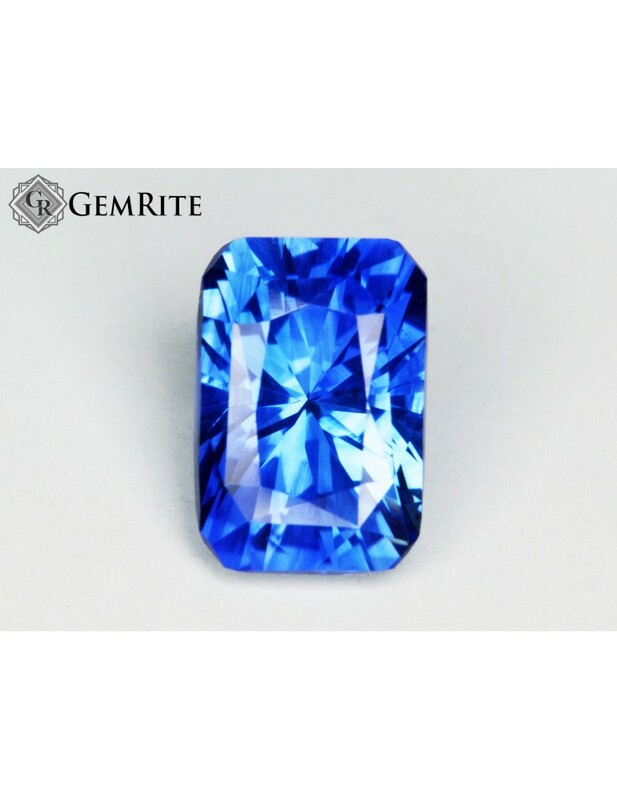 Notes: This is an incredible untreated royal blue sapphire. The tone is a nice medium blue and the stone's color is vivid. 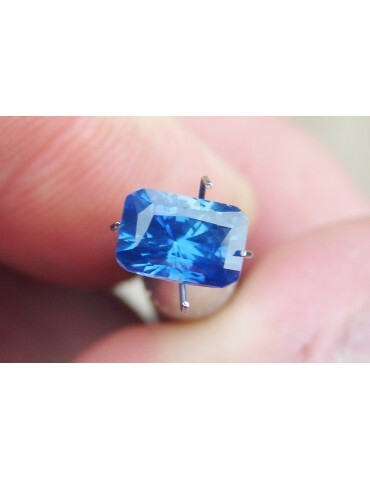 The brilliance of this stone is incredible and turned out very well. A few tiny inclusions that are undetectable by the unaided eye. 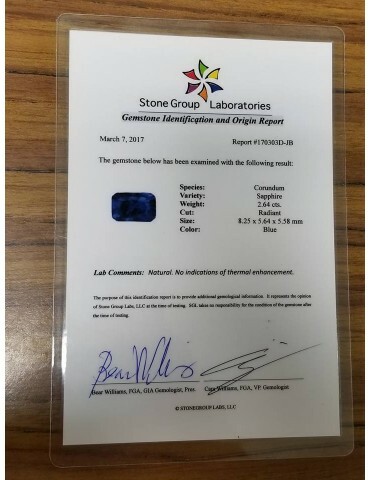 Stone has been tested no heat by a US lab and includes the certification with purchase.